A NATE Certified Contractor serving Syracuse and all of Central New York. 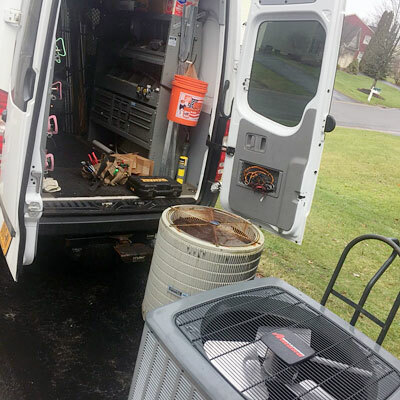 JD Marx is a trusted Syracuse and Central New York service provider specializing in HVAC and hot water solutions for your home. Our NATE certification and Bryant Authorized Dealer status exemplify our commitment to technical excellence and amazing customer service. When you experience the JD Marx difference, you'll be so happy you won't be able to not tell your friends about us! You can find a brief listing of our services below. Call us at (315) 461-0032 for more information. We look forward to enhancing the quality of your indoor comfort! What would home be like without a reliable heating and air conditioning system? JD Marx is a Syracuse Bryant Factory Authorized Dealer, and a NATE certified contractor. We take your HVAC needs very seriously, and provide the best solutions for your specific needs. Whether you need air conditioner repair in the middle of August, or a brand new system for your new home, we lead the area in custom heating and cooling solutions. 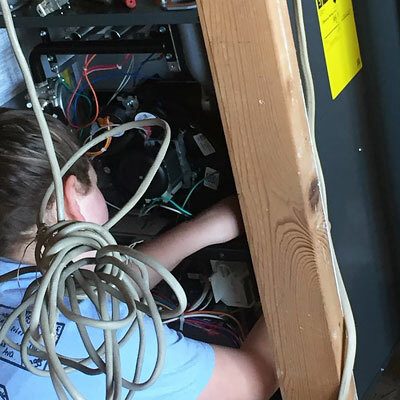 HVAC equipment is similar to an automobile - with neglect it will still run, but efficiency begins to decrease, and then when the pressure is on in the middle of a frigid New York Winter, you could find yourself in the cold. JD Marx seasonal maintenance plans are low cost insurance to ensure your heating and air conditioning system is running when you need it the most! JD Marx services and installs efficient water heaters for any type of home need, from kitchen and bath to radiant systems. 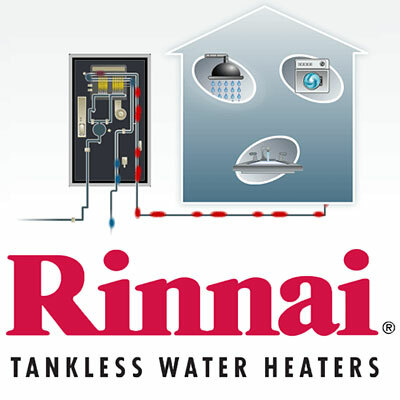 We also offer Rinnai® tankless water systems for un-ending hot water and increased hot water efficiency. Put an end to the days of running out of water, and put an end to heating water you don't need when you're not at home!